See provisional results – if there is any queries please let me know (at kilbarchanaac@outlook.com) as we are human and sometimes do typos! Thanks must go to all the helpers as the event would not be possible without them all. Congratulations again to all the athletes! 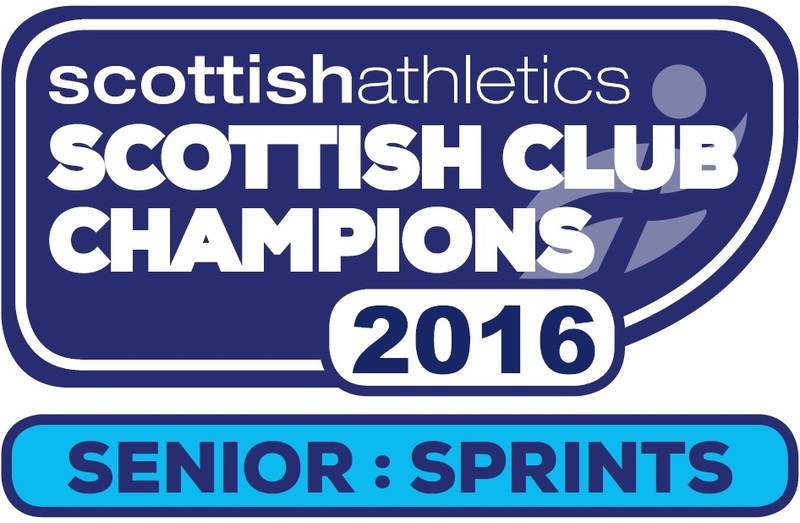 Entries are now open for the first meeting in this year’s Open Graded Series hosted by Kilbarchan AAC. Competition is for male and female athletes from Under 13 to Masters and age groups are those in which athletes compete during Season 2019. An online entry system will be used and all events are pre-entry only. THERE WILL BE NO ENTRIES ACCEPTED ON THE NIGHT. 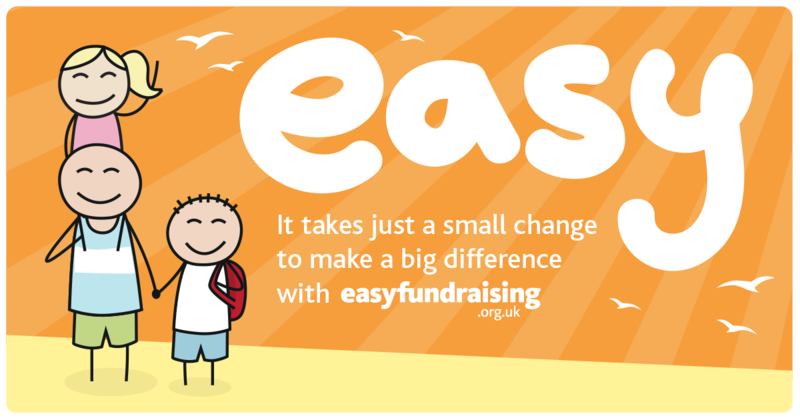 Entries can be made at: http://www.online-entries.co.uk and are charged at £4 per event. 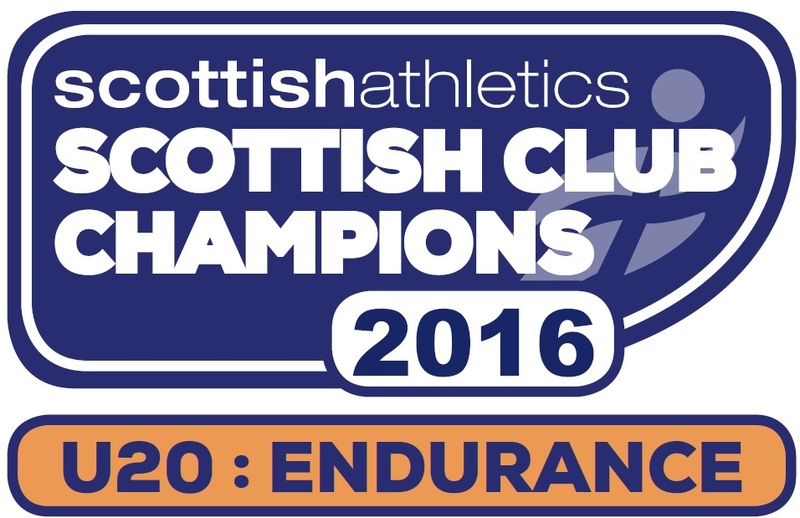 This year’s track events will have a set number of races per event as per the published timetable. Organisers reserve the right to amend the timetable/events depending on entries received. Where possible, prior notice of any changes will be communicated to entrants. As you are aware Kilbarchan is a competitive club and as well as organising club events, teams representing Kilbarchan AAC are entered for various events throughout the year. These events could not happen without volunteers acting in various roles. Clubs are asked to provide officials and helpers at league meeting with a points penalty if we do not provide the required number. It is extremely important to the club has a pool of helpers who can fill these roles thus ensuring that coaches team managers can spend their time efficiently with the athletes. 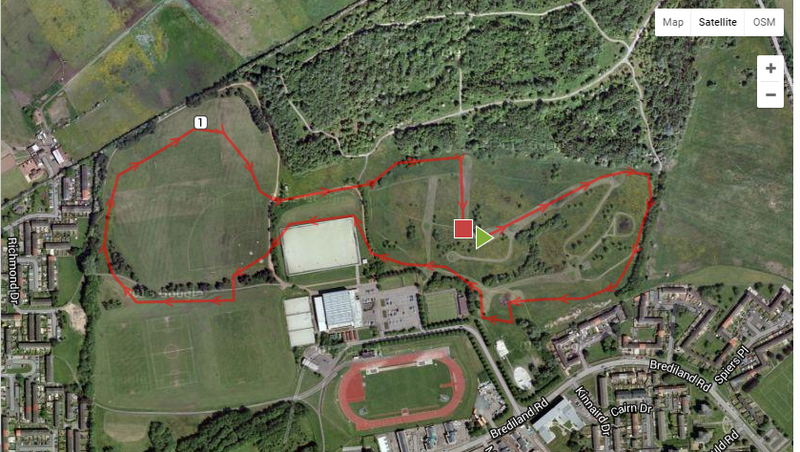 Enter now for Club Cross Country Champs! Can anyone available to steward/volunteer please contact John Rodger johnrod1@btinternet.com.